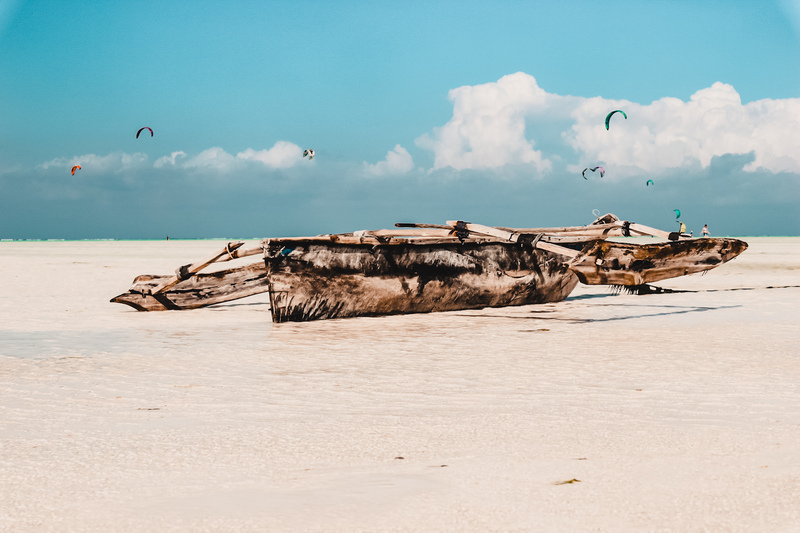 Are you ready to explore the waters of Zanzibar in a unique way? 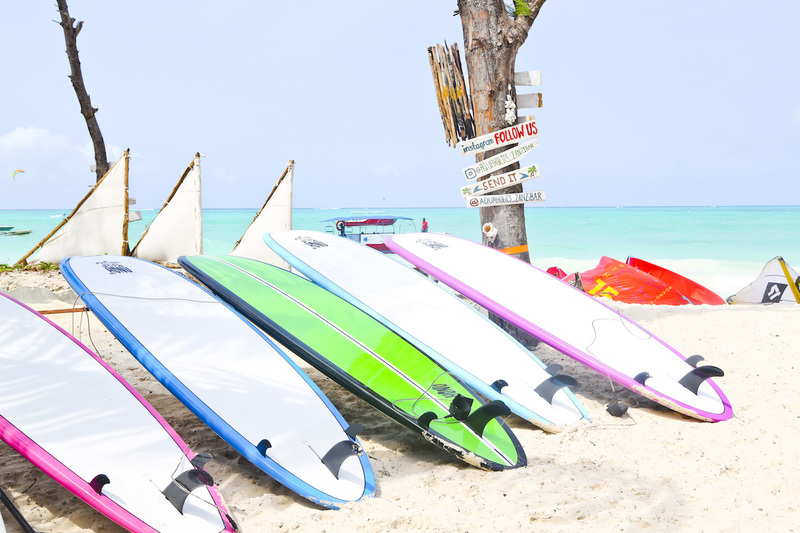 For the last 4 years, we have developed a range of services targeting all types of watersports enthusiasts: high levels and beginners, women, children, tourists, parents or just beach lovers. 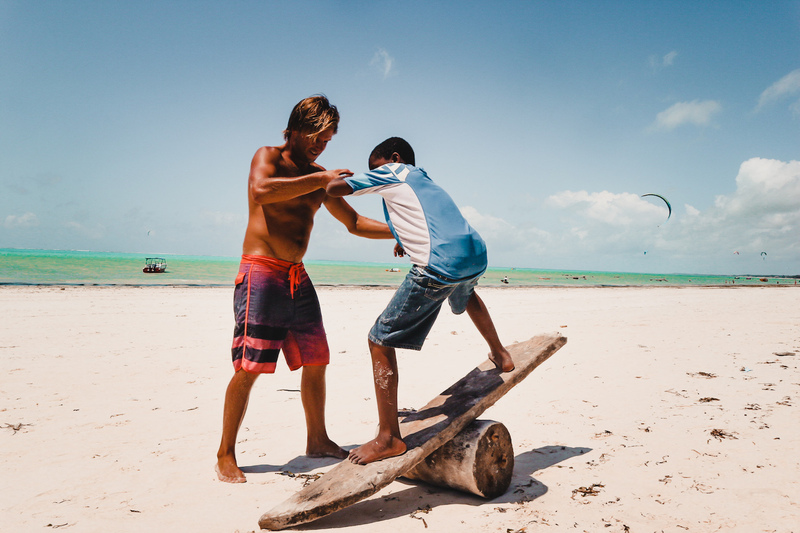 We provide great instruction and a fun island lifestyle with our highly experienced team in Paje on the Southeast Coast of Zanzibar. We would like to welcome you to follow your passion and kitesurf, surf & enjoy the ocean with us. 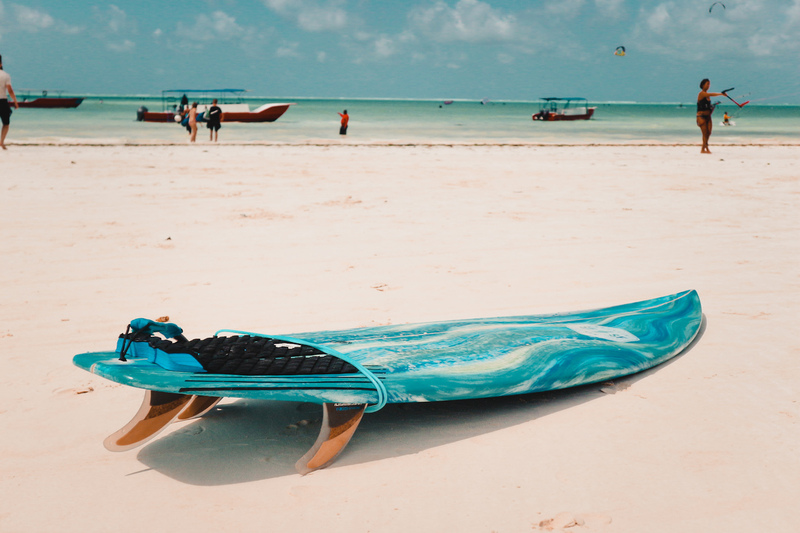 Our little paradise island of Zanzibar is exactly what you imagine for a tropical kite & surf destination. Learn to kite in a worldclass flat-water spot or work on your surfing skills in a guaranteed uncrowded spot. 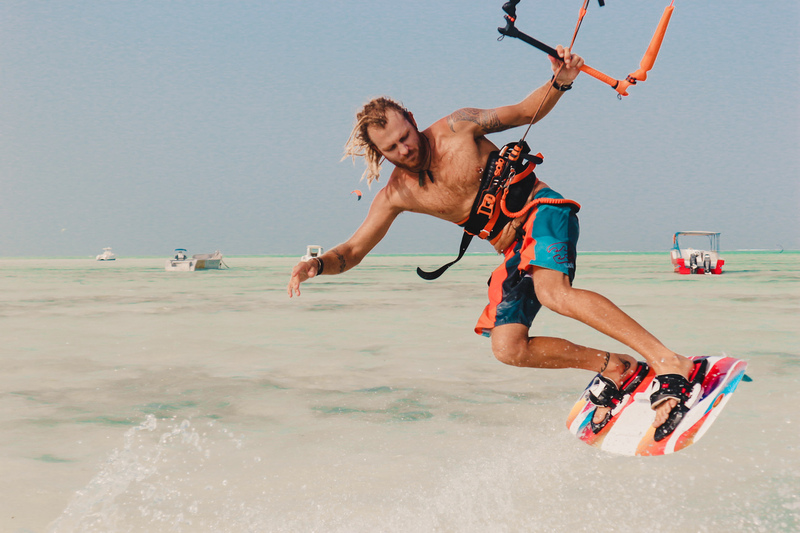 Our certified kite instructors and experienced surf guides will ensure a great kite & surf experience for you. 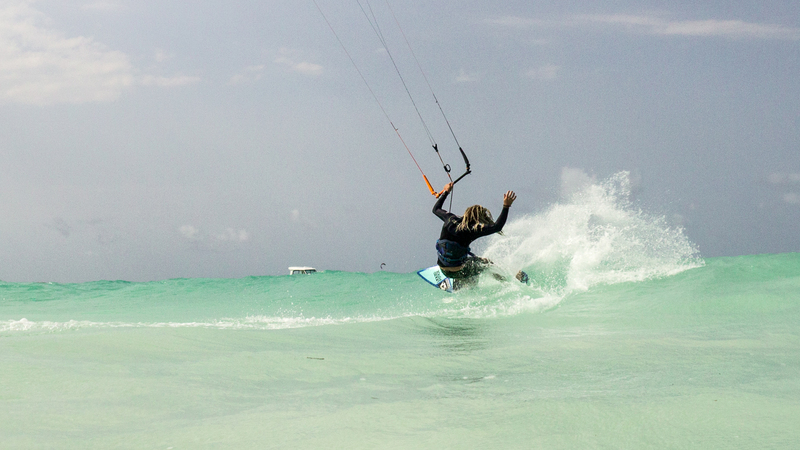 You find our Kite & Surf Center right on the Beach in Paje just next to Ocean Restaurant and Buccaneer Diving. Are you ready? Don't waste time and contact us today! 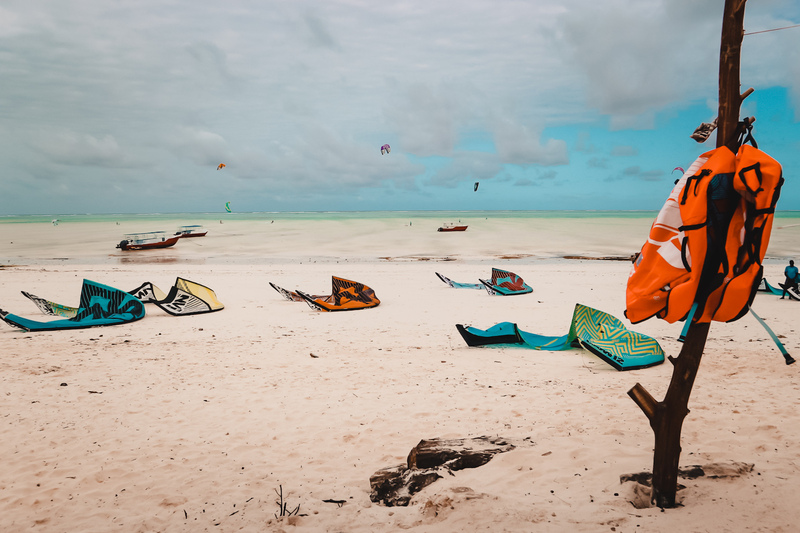 We are always happy to share our knowledge about surfing and kitesurfing in Zanzibar with you and to tell you more about our activities and offers on the Southeast Coast. Our job is our passion and we would love to show you our version of Zanzibar. We will take you to the best surf & kite spots around and hook you up with some great sessions and other activities. 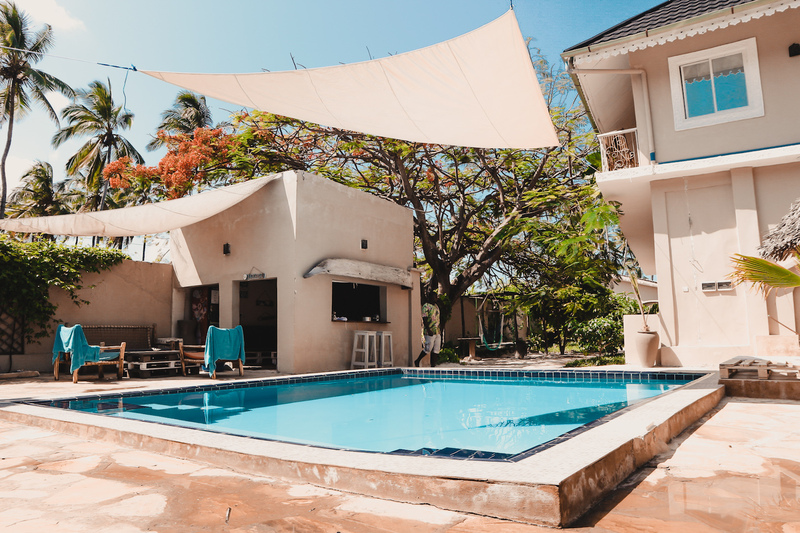 Steffi and Brad was extremely helpful - sorting out surf trips, arranging social events (BBQs) and transport to and from the hotel. We had a fantastic time and did two of the trips (1 surf only and 1 Dongwe Doughnuts trip). Both were very well organised and extremely good fun - especially the underwater wing experience - that's a must! Thanks again guys for all your hard work and we look forward to seeing you very soon. Really want to recommend Aquaholics for a great surfing experience. Steffi and Brad were really awesome!! We went on a surf trip with Brad and Floyd and had a great time (for beginners and advanced surfers), the teaching and the equipment were great. One of our best days on the island definitely worth it!! It was one of the best days of my life thanks to Brad and Steffi. Steffi arranged my pickup straight from the airport. I had the longer trip including underwater wing, snorkelling and of course surfing. The scenery is great, they bring some snacks and fruit along the ride. You would never regret this experience. Do yourself a favor and go on a morning surfing trip to J Box with Brad and Steffi! Have a fast breakfast by getting shipped to the reef and surf some waves (with dophilns) in paradise!